Will a 0% Interest Credit Card Hurt My Credit Score? It usually takes a good score to get a 0% credit card. But applying for and using one could affect your credit. Some credit card issuers offer 0% interest cards for an introductory period of up to 18 months. This is ideal for people looking to pay off big purchases over an extended stretch of time without accruing mountains of interest. Before you take the plunge, there are a few things you should know so your new 0% interest card doesn’t end up hurting your credit score. Applying for multiple credit cards at once hurts your credit score. This holds true for 0% interest credit cards. Every time you apply for a new card, the issuer looks at your credit score to determine your financial trustworthiness, and each of these inquiries knocks off a few points from your score. If you’ve got your sights set on multiple cards, space out your applications by about six months to let your credit score bounce back from each inquiry. And only apply for 0% cards if you think your chances of getting approved are solid. If you use much of your new card’s limit to get that 0% interest rate, your credit score could drop. That’s because, next to paying on time, the amount you owe on a card, as a percentage of your credit limit, is a big factor in your credit score. In credit-speak, it’s called credit utilization, and it’s calculated both per card and overall. Even if your score does drop because of a high balance, paying it off could save you a bundle and be in your financial best interest. Your score will rebound when the balance is paid. Here’s something that’s easy to overlook when it comes to 0% interest cards: Your normal APR will kick in as soon as the intro period ends. The card issuer will determine your interest rate by carefully looking at your credit history, and if it contains several blemishes, you’ll be hit with high rates once the intro period expires. 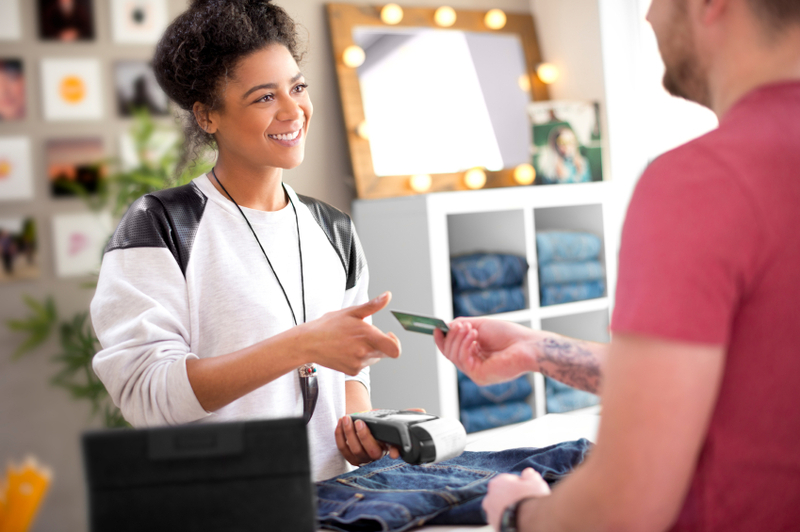 It’s important to pay off the card’s entire balance within the introductory period. Otherwise, debt will build up quickly, which will negatively affect your credit score if not repaid on time. When used correctly, 0% interest credit cards are a great way to avoid heaps of interest — and therefore, debt — after making large purchases. Just remember to keep a close eye on your intro period’s expiration date to give yourself plenty of time to make your payments.